Dundalk Leisurecraft is a Canadian manufacturer of quality leisure, home and garden products. 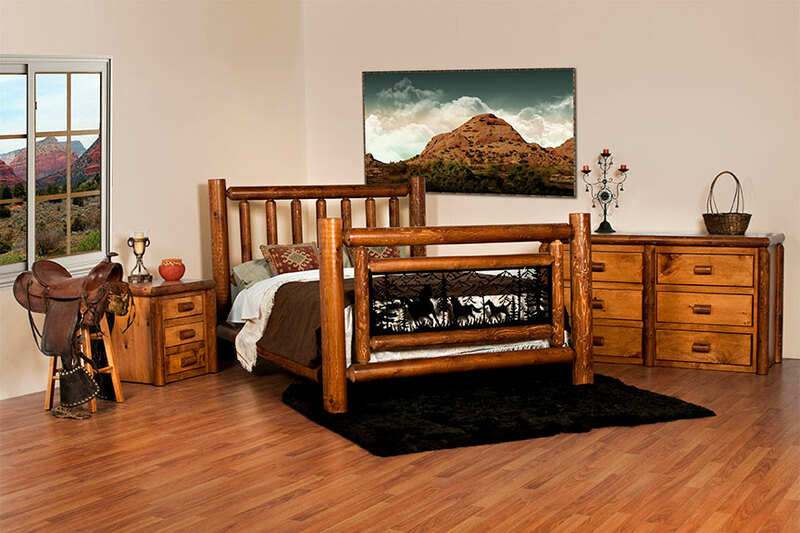 Their line of Outdoor Log Furniture, Indoor Log Furniture and Cedar Gazebos are handcrafted in Dundalk, Ontario Canada. Dundalk LeisureCraft products are manufactured as easy to assemble pre-fabricated kits with the home owner in mind. 2 people with minimal tools can assemble any of our gazebos in 4 to 6 hours, and the staff at Manchester’s are always there to help, from assembly to our always free delivery. 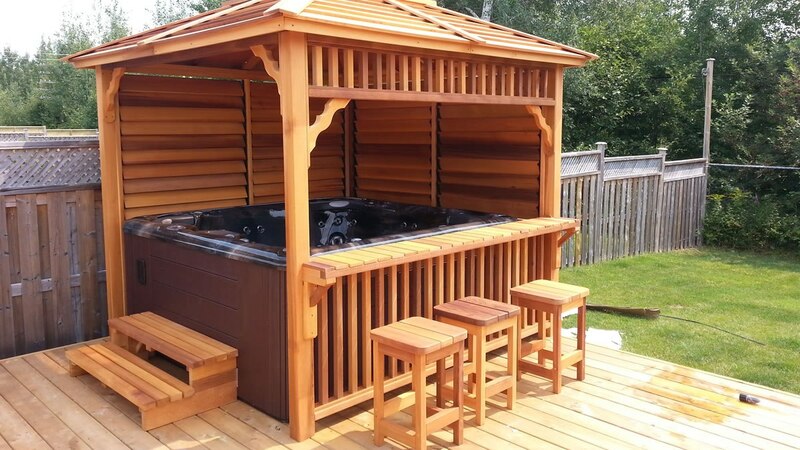 Manchester’s is proud to be your local dealer of Dundalk Leisure Craft in North Bay, providing quality Bedroom, Dining Room, and Outdoor Furniture like gazebos and enclosures for hot tubs. See the quality in person at our Fisher Street showroom. Enter your email address and spin the wheel. We'll send you a coupon and keep you updated on the best new deals at Manchester's! Each contestant has a chance to enter a draw to win our grand prize – A Stearns & Foster Queen Size Mattress Set ($2,500 Value)!